Until now, you have been the face of your company. Will a new employee represent your business well? How do you know? 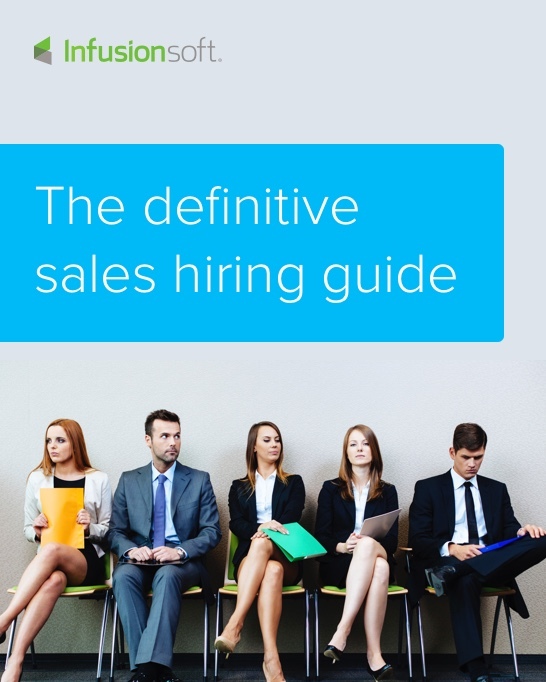 This free guide shows you exactly how to make one of the most important decisions in your business: choosing a sales rep who will keep you growing at the pace you want. Don’t miss an opportunity to set up your company for success. Download the guide today!